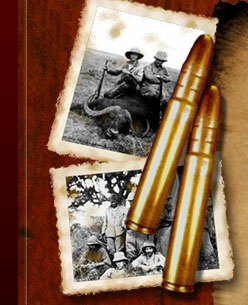 Your African hunt trip is the adventure of a lifetime. 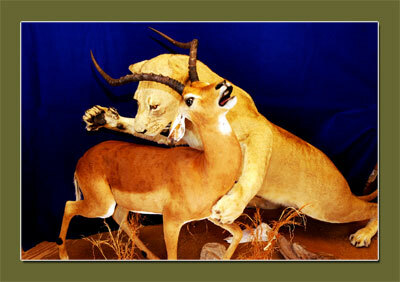 Let us preserve your game trophies with such incredible realism that it perfectly captures the excitement of your hunt. 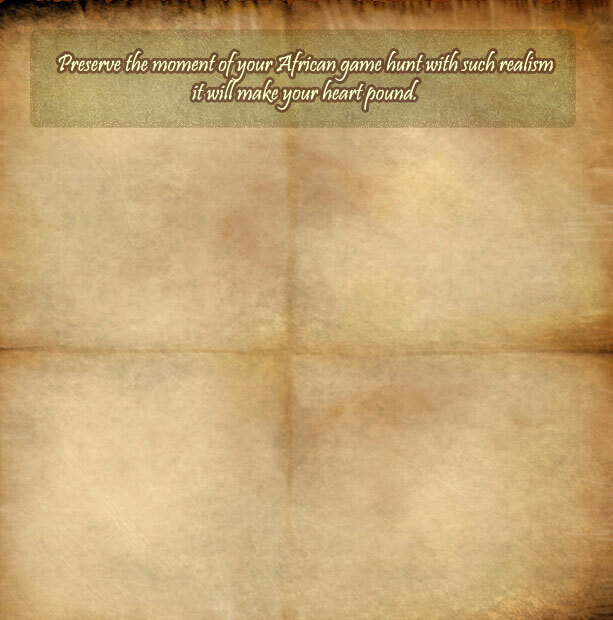 Just like your memories of the hunt your trophy will be preserved for a lifetime. With generations of taxidermy experience we will recreate your trophy with incredible realism. We capture every subtle detail of each animal from the expression in their eyes down to each flexing muscle. Painstaking care is made to ensure that we recreate your hunt exactly as you envision. We take incredible pride in our work and it shows with each trophy we mount. Quality craftsmanship, attention to detail, in-depth experience all combine to make a mount that is incredibly realistic. Trust in Lee's Taxidermy to provide you unparalleled service and customer satisfaction.